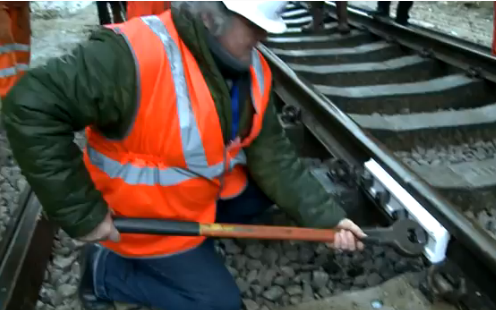 At long last the Bluebell Railway is connected to Network Rail. On 8 March the line was formally joined using a white fishplate. There is still much work to be done to ensure the track is ready for the first day of operation on 23rd March.